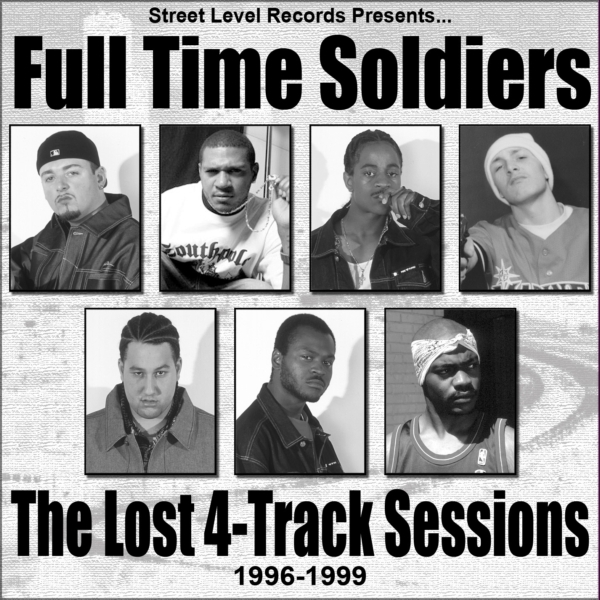 This a collection of tracks that were recorded between 1996 & 1999 before D-Sane switched to a computer based recording system and includes the very first songs F.T.S. ever recorded. Tracks 1-8 were recorded on an analog cassette tape 4-track recorder between mid-1996 and early 1997 when we switched to the digital 4-track. Tracks 1-8 have been completely digitally restored, edited, mixed & mastered. Tracks 9-18 are either from the digital recorder and were missed on the previous “4-Track Sessions” or were random copies that I only had on cassette tape, so they may not sound the best. Then again, they’re 15yrs old! All of these songs were produced & recorded by D-Sane at D-Sane’s house on a Tascam Analog 4-track or Sony 4-track Digital mini-disc recorder. This is the very last of the unreleased F.T.S. material and there will be no more after this. Enjoy!